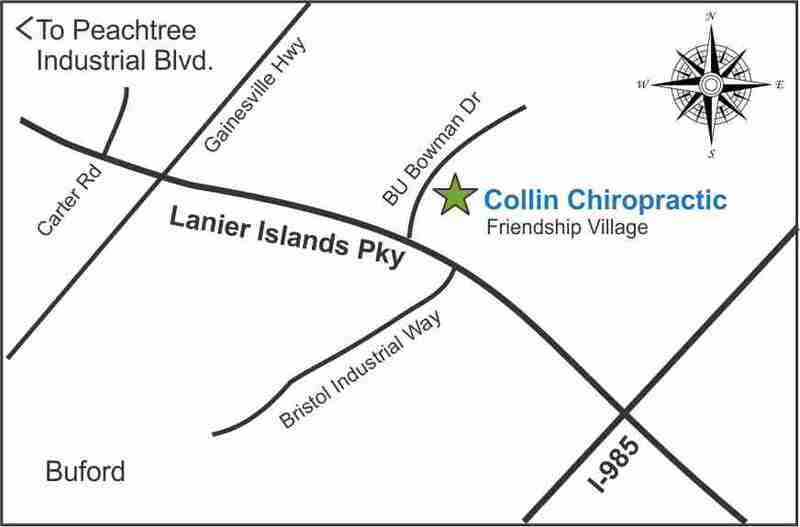 Welcome to Collin Chiropractic located in Buford, Georgia! 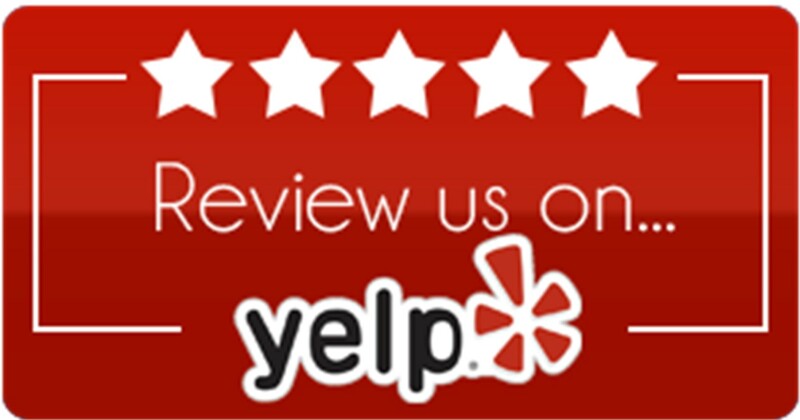 We look forward to engaging with you in all aspects of your health. Please call us today to see how chiropractic can benefit you and your family! 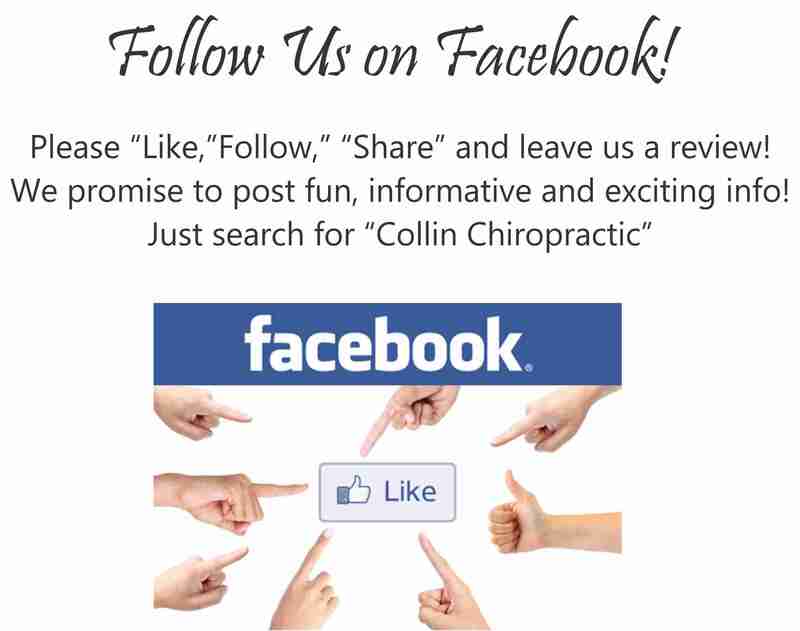 We love keeping in touch with our patients so please follow us on Facebook and Twitter for engaging posts about health, our community and our practice. 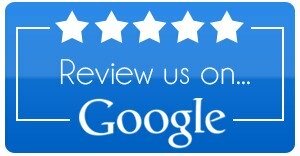 We cheerfully serve patients throughout Gwinnett County and Hall County including patients living in Suwanee, Flowery Branch, Sugar Hill and Buford Georgia.